July 2016 BAM Publishing Top Seller! May 2016 "Expert Picks" On Books-A-Million! "Today was a good day to do it. Today was a good day to kill myself." Sean is a young man with a seemingly bright future ahead of him. After deciding he is going to take his own life, Sean visits his favorite park bench to contemplate his demise. His thoughts are interrupted by an older, sarcastic man named John. Through prompting from John – and much resistance from Sean – the two begin a conversation of self-discovery that will change the course of both of their lives forever. 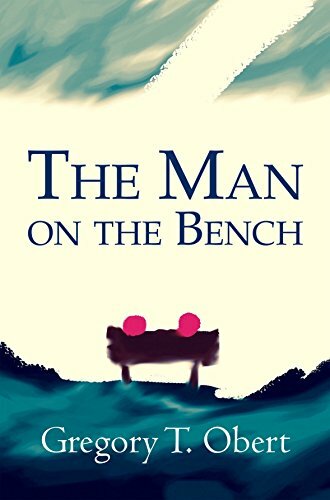 The Man on the Bench is a story about strangers affecting positive change and surviving the aftermath of love and loss. Physical Copies Now Available via Books-A-Million! Push To Get Physical With Me! Audiobook Now Available via Audible! Click To Listen To Inspiration!